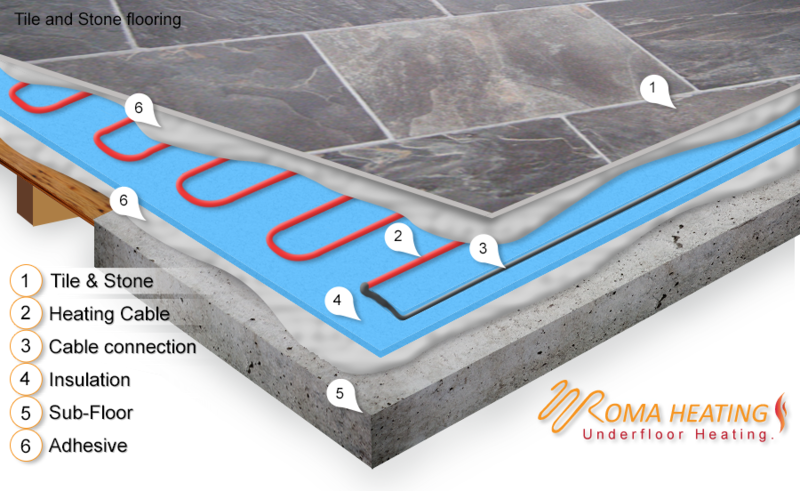 Roma loose wire underfloor heating cable kits are very versatile and ideal for awkwardly shaped areas. Unlike heating mats, the cable in each kit can be spaced accordingly to increase or decrease the coverage to suit the size of the area being heated. The cable can also be laid around or into irregular shaped obstacles or areas to maximise floor coverage with ease. Multiple cables can be used installed to cover large areas. Loose Wire Underfloor Heating Cable Kits. Roma Heating Underfloor Heating Cable. The most advanced floor heating cable available to date. Unlike other outdated PVC coated cables. The new Roma heating cables have a dual teflon coating. Making them thinner, tougher and easier to work with. And inevitably easier to tile over at the end of the day. Rated at an average of 150w/m2 at the square meterage ordered. It is not recommend that you reduce the wattage of this specific cable. To achieving a primary heat source. We would recommended that the lowest wattage used is 150w/m2. For high heat loss areas we recommend our 200w/m2 cable. And for simple floor warming to take the chill off a tile our 100w/m2 cable would suit best. 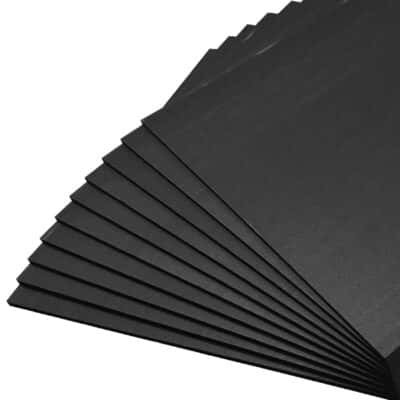 Can be directly installed over a suitable concrete or wooden floor. And over an un-insulated concrete floor. It is highly recommend that you install a suitable insulation. Insulation should always be installed first If possible. As it will minimise the warm up time and will also maintain a very high efficiency rate of the heating cables. Assuming that an 80% floor coverage is achieved by the heating cables . This heating cable can then be used as primary heat source. Exclusive to roma heating are our underfloor heating cable spacers. Which make the underfloor heating cable even easier to install. They act like anchors on either end of the room and allow the installer to maintain an even cable spacing through out the installation. Underfloor Heating Loose Wire Heating Cable Features. · Teflon Coated advanced heating cable. · Dual Core and fully earthed. · Easy and quick to lay. 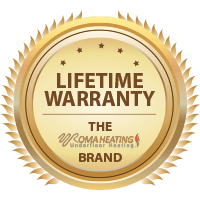 · Lifetime Warranty on heating cable. 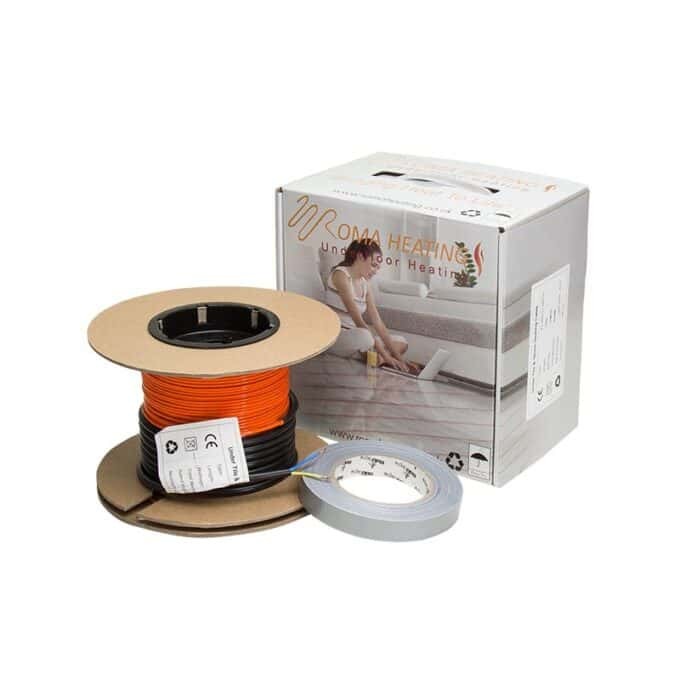 · High Adhesion fixing tape included with cable. · Full Fitting instructions and Technical Help Line. Underfloor Heating Cable Technical Specification. · Based on 150w per square meter output. · Operating Voltage 230/240V 50Hz. · Double Insulated, fully sheathed and earthed elements. 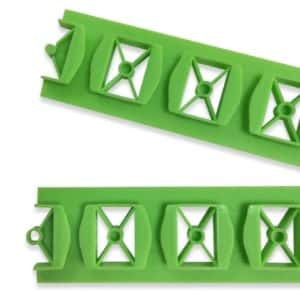 · 3m long cold/connection tails. Either. Stuck down with a flexible tile adhesive. 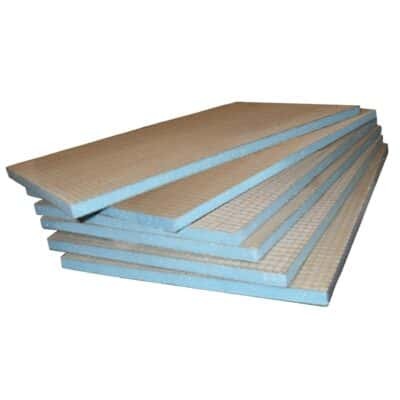 The XPS Insulation boards. 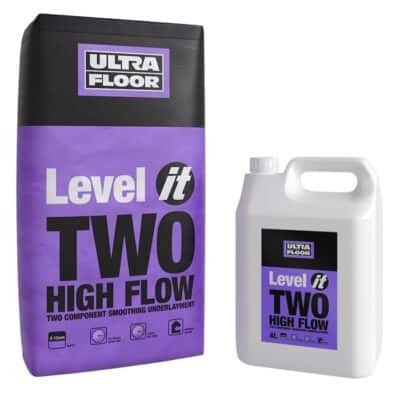 Adhere to a concrete or a wooden sub-floor. They have the same compression strength as the tile backer boards. Pretty great post. I simply stumbled upon your blog and wished to say that I’ve really loved surfing around your weblog posts. After all I’ll be subscribing to your feed and I hope you write again very soon! Iv’e got to say, I’ve used a few other product in my time. And this cable is really nice to work with. Thank you and I’m sure you will see me again.